Welcome to the only place to become an expert of Winter Garden real estate in 15 minutes or less, thanks to the top-selling Winter Garden Realtor. Ron the Realtor is not only the #1 REMAX Realtor in the entire State of Florida, No one has sold more homes than RTR in 34787 in the entire Country over the last 10 years….here is the rankings for last decade derived directly from the ORRA MLS. Thank you for taking a few minutes to read the Ron the Realtor Winter Garden Real Estate 1st quarter Market Year in Review. As RTR has been doing for the last 15 years… he provides a quarterly report and a full blown end of the year in review report to anyone that wants to read it. No subscription, no registration of our email… anyone can read it, even competing Realtors…who does that? Ron has always believed, knowledge is power. 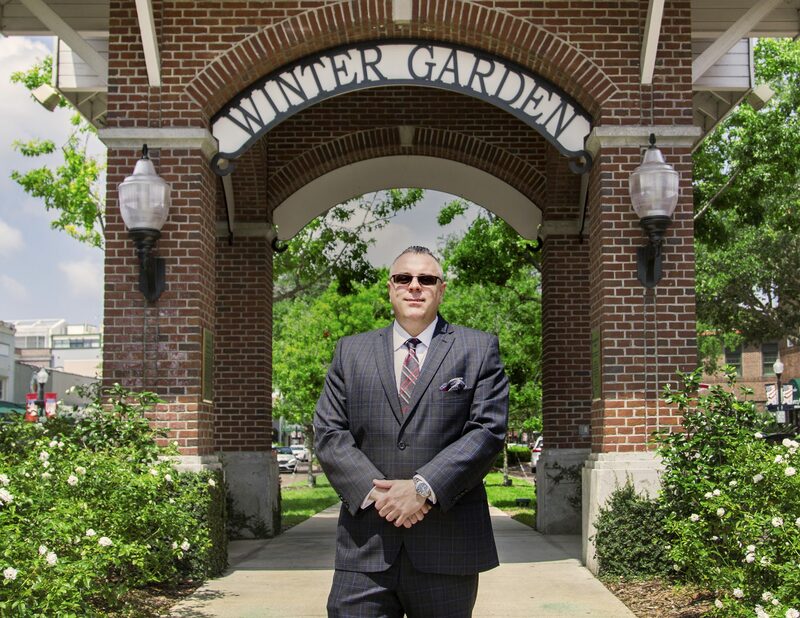 Another thing that RTR has done for well over a decade, Ron has DOMINATED the Winter Garden real estate market. RTR outsold the closest actual Realtor (not a new home national builder) by over $65,000,000 !!! Closing almost 400 homes since 2009! As you can see values continue to climb upward. As an avid reader of this publication would know… REMEMBER..the 1st and 4th quarters are always the weakest of the 4 quarters. 1st quarter represents the market coming out of the holiday season. 2nd and 3rd quarter is where you see the biggest jump in inventory and highest improvement on days of market, every year. When we compare just 1st quarter to 1st quarter you really can see the vast improvement in just a 12 month period. Winter Garden is on fire with property values. Once again CRUSHING the local and national housing markets. This is truly fascinating since the Orlando median sale price as a whole for February of this year was $235,000 ..Winter Gardens was $371,000…. meaning it takes a larger dollar amount increase to move each percentage point and yet February 2018 to February 2019 Orlando experienced a 3% jump in median sale price… WINTER GARDEN EXPERIENCED A 12% INCREASE !!! Truly remarkable that this has continued on this path over numerous consecutive years. In typical Ron the Realtor form, let’s dive down even deeper into the numbers. You will. not find this information anywhere else on the internet. Here is a break down of Winter Gardens 1st quarter of 2019 single-family housing market. The one item that when we concentrate solely on single-family homes is the slight downturn in average sale price, almost 2% pullback. The main reason, Winter Garden experienced record sales in 2018… mainly in the 2nd and 3rd quarter. 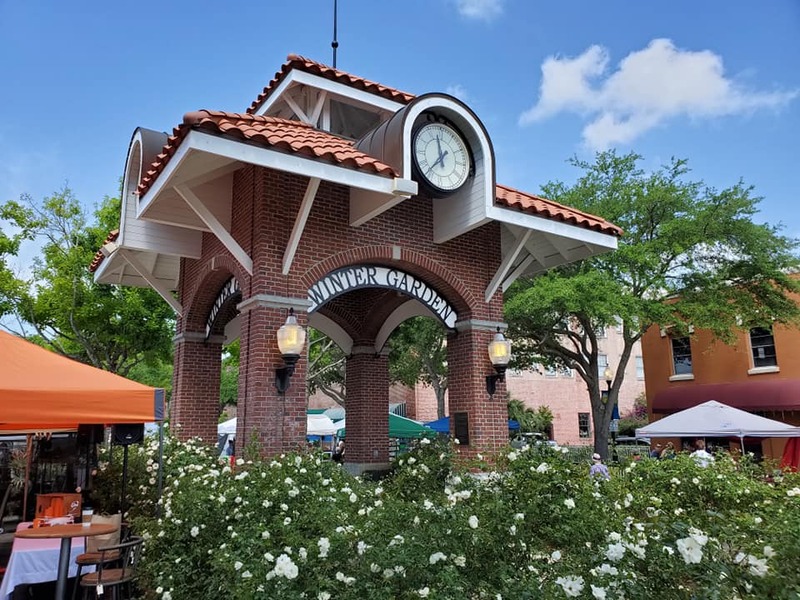 Winter Garden had 6 sales over $1,500,000… in the 1st quarter of 2019, so far zero at that level. You will notice the median sales price still increased by almost 5% and the average days on market increased double digits !! Both amazing indicators of demand for the area is still on the rise. Many jump right here… only natural to want to know what the top selling Realtor in the area predicts for the market. It will be impossible to continue on this double digit increases for much longer. As a Realtor that represents both buyers and sellers in the same market place… Ron is able to see what changes are happening before the data is calculated. The remainder of 2019 will shake out along same pattern as this 1st quarter has ended. When comparing the one quarter against the entire body of work of 2018 we should see 2-3% increases on the major categories. compare the quarters as their own entities we should expect to see double to triple those percentages as we have in the 1st quarter. When the year shakes out and we are reading the RTR 2019 year in review we should see a 4-5% increase in average sale price and easily crossing the $400,000 threshold. THis should not be a shocker since I also stated this in my 2018 year in review predictions. I will go one step further and predict that 2020 will see a plateauing of these increases. We will experience a point where the area is not affordable for the average resident. Prices stabilize and I think we are approaching the time in the near future where this is going to have to occur. Interest rates dropping has definitely helped fuel the 1st quarter sales , which will continue into the height of our buying season of May and June. THIS WILL BE THE BEST TIME TO ACHIEVE TOP $$$ for YOUR HOME. I do not know where interest rates will be in 2020, it is an election year and will be one of unprecedented tension. If you are even considering a move call Ron to discuss the top market value. This way you can decide if now is the time. With over 20 years of experience and knowledge, can not stress enough… if you are thinking of selling in the next 2-4 years… you may want to sell now. "Thank you for taking the time out of your day to gain some insight on the local Winter Garden market that I have devoted my life's work to. I am so blessed to have helped so many families spanning over 2 decades in the area. Earning the #1 Remax Realtor in the entire State of Florida a second year in a row, 18th in the ENTIRE COUNTRY, voted the Best of Southwest Realtor for the 4th time in a row and named to the Orlando Magazines HOT 100 for the 13th year in a row.